Your home offers a score of tax deductions and credits designed to help offset the cost of housing and to keep the housing market fueled with new buyers. 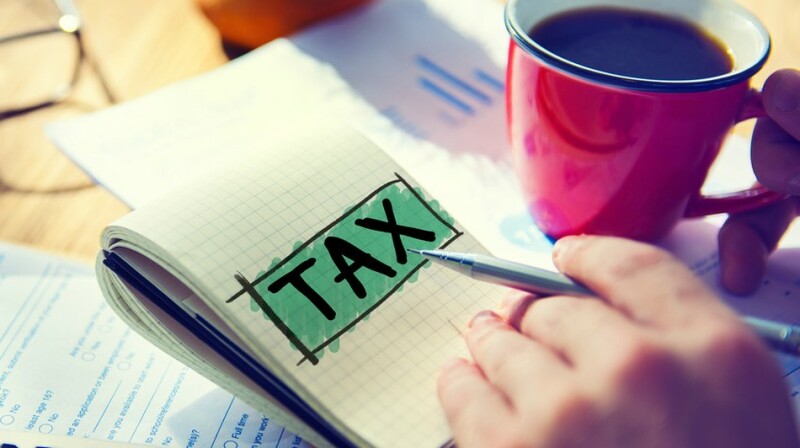 Here's a look at the Top 10 Tax Breaks. Mortgage Loan Interest: The Mother Of All Tax Breaks, because interest payments comprises a large portion of your mortgage payment in the early years of the loan's term, mortgage interest on a maximum of $1 million in mortgage debt secured by a first and second home is deductible. Deductions reduce your taxable income against which your taxes due are calculated. The $1 million level applies to joint tax filers. You get half the deduction if you file single or separately. Likewise, home equity loan interest is deductible, but limited to the smaller of $100,000 (half as much for each member of a married couple if they file separately), or the total of your home's fair market value as determined by a complicated formula. Home Improvement Loan Interest: The interest on a home improvement loan is also deductible, but calculated differently. You can deduct all the interest on a home improvement loan provided the work is a "capital improvement" rather than repairs, maintenance or cosmetic upgrades. Capital improvements typically increase your home's value, or prolong it's life. Points: Points, each equal to 1 percent of the loan principal, are charged by lenders as part of the cost of the loan. 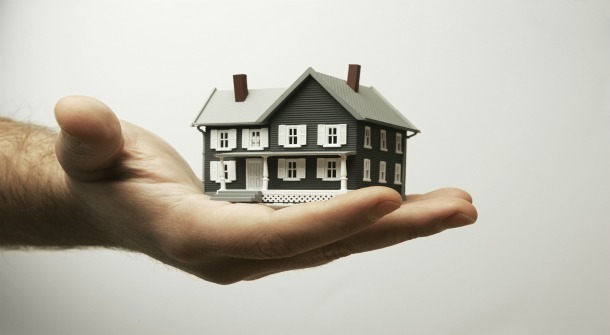 You can fully deduct points associated with a home purchase mortgage, but not a mortgage broker's commission. Refinanced mortgage points are deductible too, but only when they are amortized over the life of the loan. Once you refinance a second time, the balance of the old points from a refinanced loan offer an immediate write off, as you begin to amortize the new points. Capital Gains Exclusion: Home buying investors' best tax shelter comes from provisions in the Taxpayer Relief Act of 1997 which allows married taxpayers who file jointly to keep, tax free, up to $500,000 in profit on the sale of a home used as a principal residence for two of the prior five years. The amount is halved for those filing single or separately. Home-Based Business Deduction: Home offices that use a portion of your home exclusively for business could qualify you to deduct a percentage of costs related to that portion. Included are a percentage of your insurance and repair costs, utility bills and depreciation. Selling Costs and Capital Improvements: When you sell your home, you can reduce your taxable capital gain by the amount of your selling costs, which include real estate commissions, title insurance, legal fees, advertising and inspection fees. Cost typically stemming from decorating or repairs -- painting, wallpapering, maintenance, and the like -- are also selling costs if you complete them within 90 days of your sale and with the intention of making the home more saleable. Moving Costs: A move triggered by a new job comes with some deductible moving costs. To qualify, you must meet certain requirements including, moving within one year of starting your new job, moving 50 miles farther from your old home than your old job was and working full-time at the new job for 39 of 52 weeks following the move. Deductions include travel or transportation costs and expenses for lodging and storing your belongings. Energy Tax Credits: The newest home-based tax credits were made possible last year by the Energy Policy Act of 2005. Tax credits of up to $500 in 2006 and 2007 are available for upgrading heating and air conditioning systems, insulations, windows, doors and thermostats, caulking leaks, installing pigmented metal roofs and for otherwise putting the bite on energy waste in your home.